There has long been a concern that Chinese technology firms could be used as an attack vector for the Chinese government, and Bloomberg today reports that companies including Amazon and Apple discovered Chinese surveillance chips in a number of server motherboards that were contracted from Super Micro. While Bloomberg claims there were several of these discovered, Apple is strongly denying that was the case and has even gone so far as to send a number of press releases to reiterate the fact. 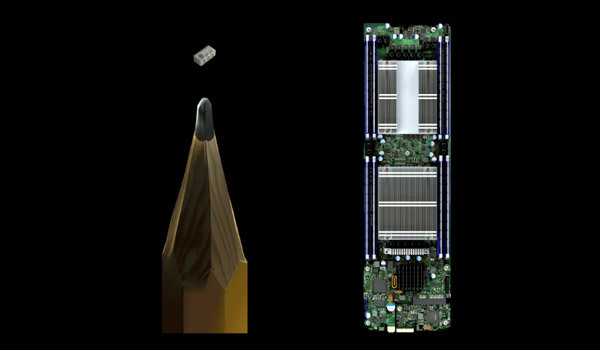 In a statement that was sent to press today, Apple vented its frustration that Bloomberg’s “reporters have not been open to the possibility that they or their sources might be wrong or misinformed.” In actual fact, Apple claims that it did find an infected driver on a single Super Micro server in a lab back in 2015, with that very incident having already been reported by The Information last year. Apple subsequently ended its relationship with Super Micro in 2016, and the goings-on were reported to the FBI, according to the Bloomberg report. The report also claims that Amazon spotted a chip of its own around the same time and also informed the FBI. 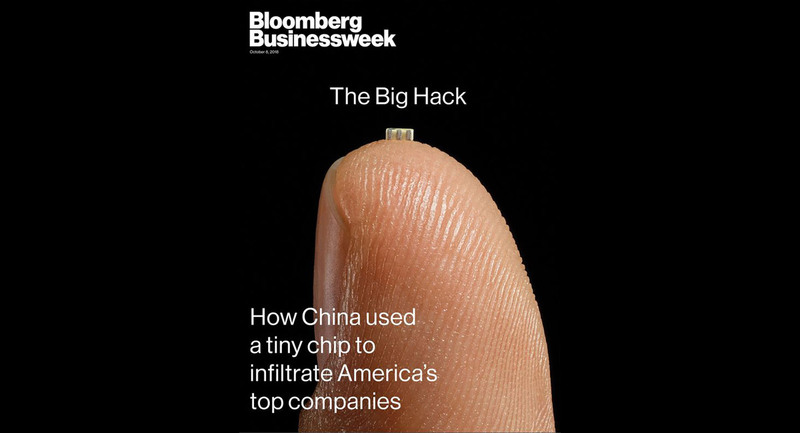 The suspicion is that the chips were added as a hardware attack, allowing the Chinese government to spy on the US companies and their users. Apple is clearly not happy about the report, and it believes Bloomberg to have gotten important facts wrong particularly relating to the severity of the incident. The full press release sent can be read below, and the tone is unmistakable. What is this? The liberal media lies? That never happens. Do the world a solid and keep your football-team-politics out of this. Never occurred to you that perhaps Apple was lying? The thing is, how would they really know if their hardware was compromised? Unless Apple designs their own servers in house and has them manufactured in house then they would never know with 100% certainty that they weren’t compromised. So they may not be lying, as far as they know they are clean. If they have looked stuff over and as far as they can tell they are clean they sure as hell aren’t going to say, “we may be infected but as far as we can tell we are clean”.